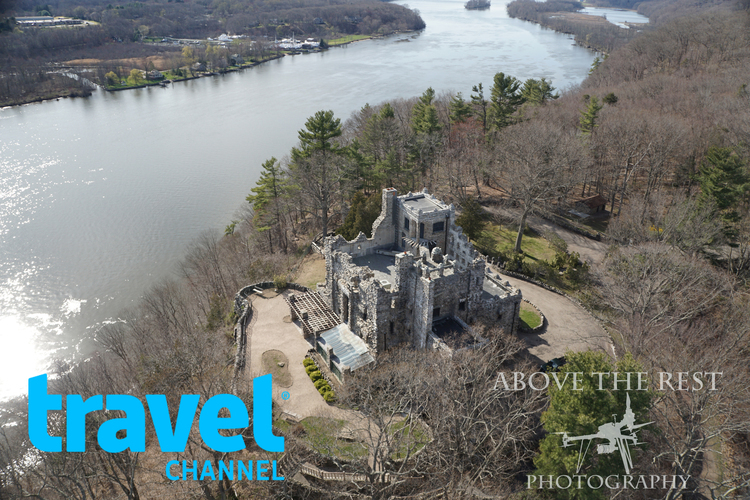 Above The Rest Photography is your one stop shop for all your aerial photography, aerial cinematography, uav aerial photography, and aerial filming needs in Franklin TN and beyond! Using small drone aircraft, we are able to produce one of a kind aerial video & photos that no other Photographer has been able to create until now. We are able to capture HD video, High Resolution still photo's, and if necessary edit it all into whatever our clients want. See the world from above, it's Truly Above the Rest! We fly a variety of Drone aircraft that are equipped with HD cameras on stabilized camera gimbals. 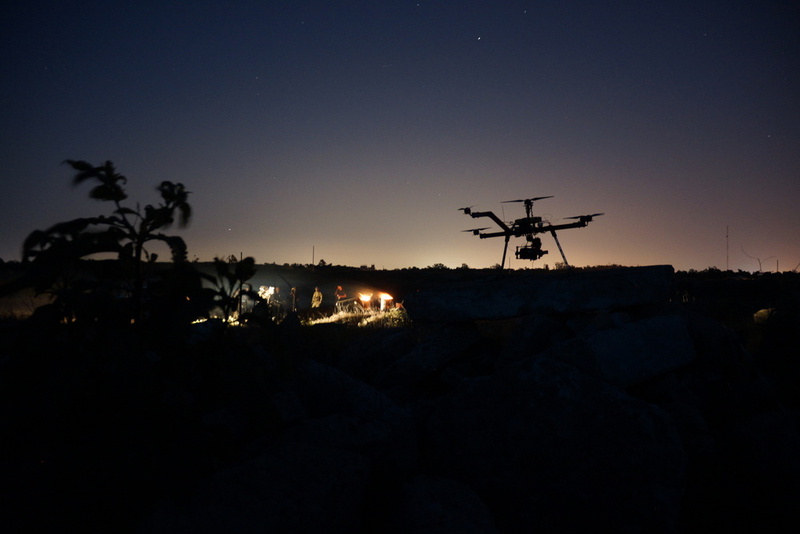 The use of these aircraft allow us to fly around and capture the true nature of the surroundings without disturbing anything like a traditional helicopter does. This allows us to capture a truly intimate shot every time. We are also able to get where no person or standard aircraft can go. We have shot photographs, and videos in Franklin TN and all over the US including the Travel Channel, National Geographic, Jerry Seinfeld, small/large businesses, and a plethora of realtors. Checkout some of our videos and pictures and see how we can help you.